Currently serving 354 articles on Java, Go and algorithms. Andreas Lundblad, PhD in theoretical computer science. 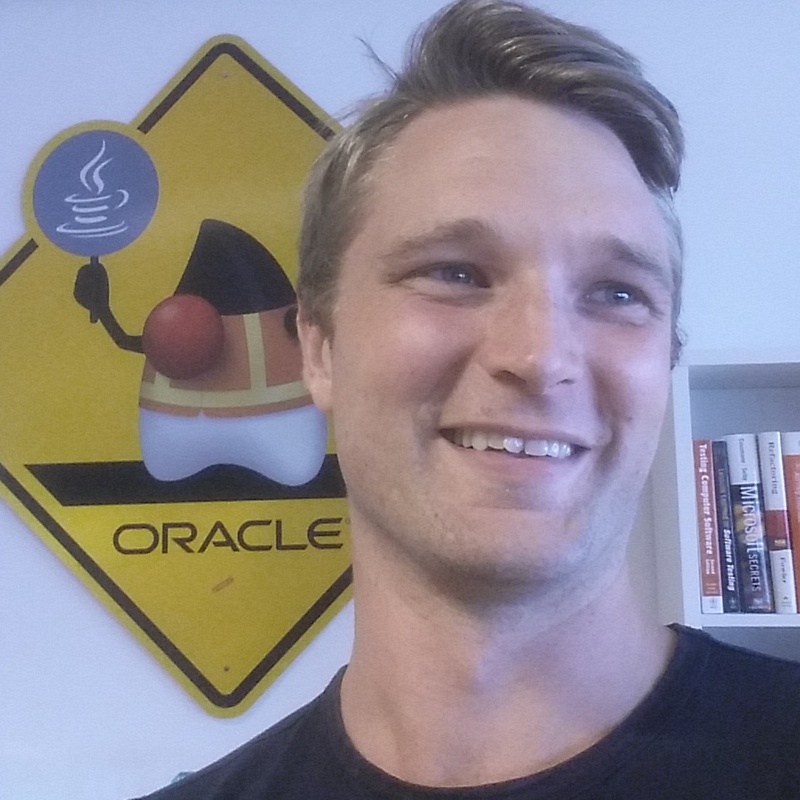 Worked for three years at Oracle developing the Java platform (javac, javadoc, sjavac). Andreas is among the top 10 contributors in the Java tag at Stack Overflow and 7th highest rated StackOverflow user according to StackRating.com. 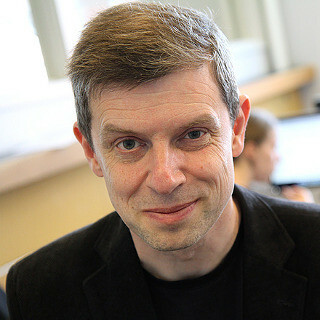 Stefan Nilsson is an associate professor of Computer Science at the Royal Institute of Technology. Stefan has taught programming and algorithms for over two decades and is a contributor to the Go project. Back in the days there was a popular site called Example Depot. It was a great resource for ready-to-use code snippets, conveniently available for copy/paste. It was also straight to the point with example code up front. The site died and along came Stack Overflow which is now the dominant online resource for programmers. Stack Overflow is great, the founder of Programming.Guide is in fact among the top 100 contributors. But Stack Overflow has its drawbacks. The quality is not what you'd like it to be, and the best answer is not always found at the top. 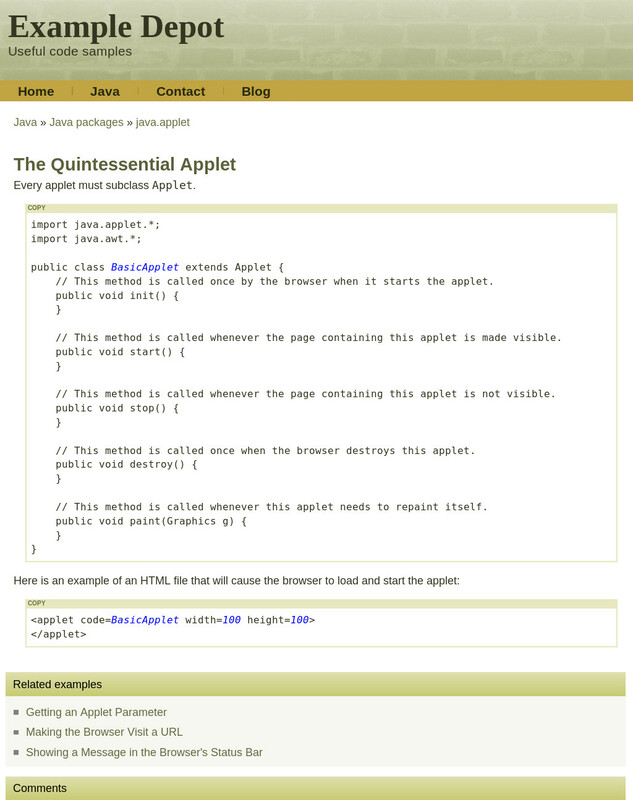 It's also entirely problem / solution oriented as opposed to example snippets / "cookbook" oriented as Example Depot was. An attempt to cover this niche was made with Stack Overflow Docs. The philosophy behind SO Docs was good; concise and to-the-point articles with examples-first. It failed to deliver however, and the project was discontinued in August 2017. Programming.Guide site is an effort to cover the nische that Example Depot once did. The ambition is to provide high quality articles on the subject of programming. Quality and examples up front is the mantra. Initially the focus is on Java and Go fundamentals since that's the domain of expertise of the current authors.